Looking to understand the market potential of a planned project? Perhaps you're interested in a change of use or joint venture. At Walter Duke + Partners, we offer a wide array of specialized market and specialized studies to help you determine your best course of action. Our studies also form the basis of support needed by third parties relative to the benefits of a certain development to a community or market. In addition to our core competency valuation analysis our professionals also provide sophisticated and insightful market and feasibility studies for a variety of our clients as a supplement to an existing valuation analysis or on a stand-alone basis for more specific purposes. If you need dependable unbiased third party confirmation of a development concept or are seeking critical information, analysis and opinions regarding the market potential of a planned project, change of use or planned partnership or joint venture, Walter Duke + Partners can help. 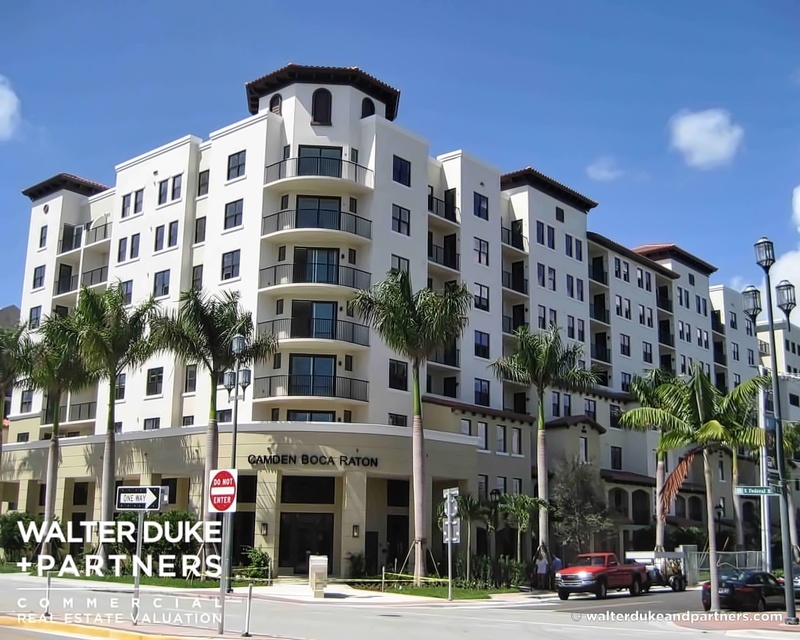 Deeply rooted in the Florida market, Walter Duke + Partners provides innovative solutions and sound market advice. We’re routinely ranked alongside the finest national firms and proud to help our clients, including people just like you, make highly informed critical decisions. If you need third party studies to determine project viability or are seeking critical information, analysis and opinions regarding the market potential of a planned project, then Walter Duke + Partners can help. Need help? Call our office at 954-587-2701.